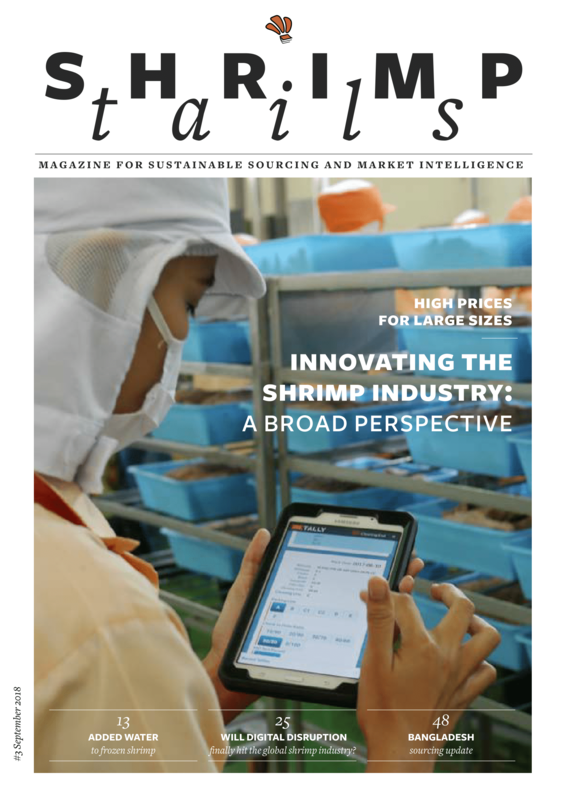 ShrimpTails is a must-have magazine, helping you to remain up-to-date with the latest developments and trends in shrimp production, export, import and consumption. 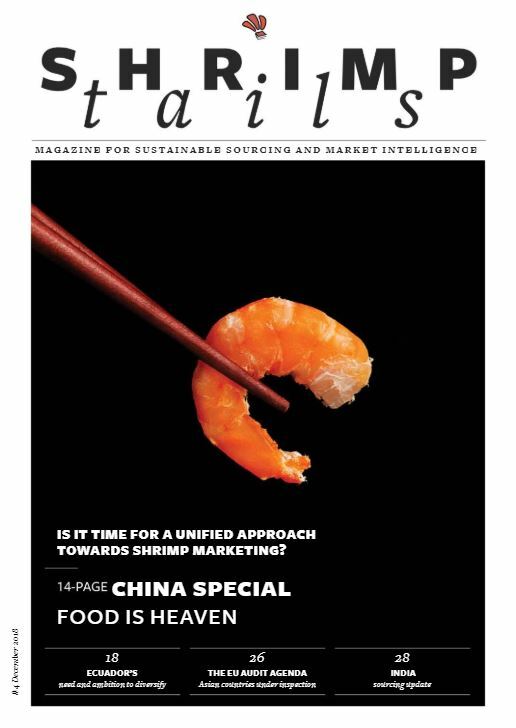 ShrimpTails provides you with standardized Sourcing and Market Updates on the one hand and a mixture of interviews, columns and “In-depth Tails” on the other. 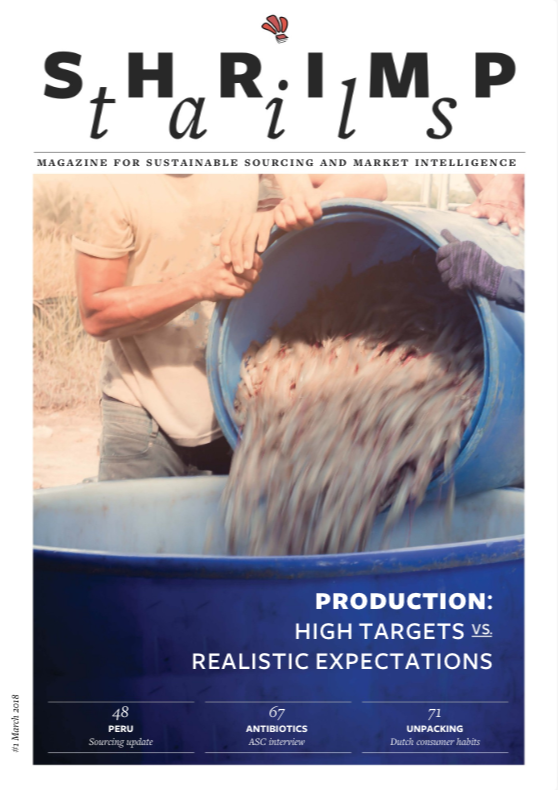 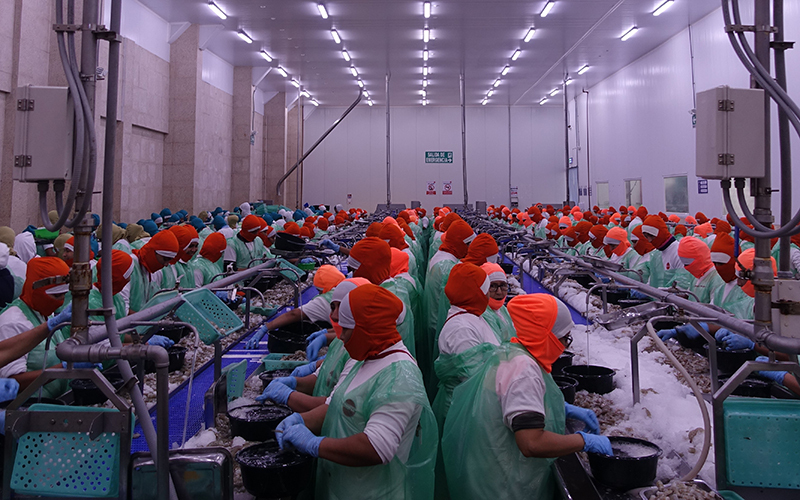 With our global Seafood Trade Intelligence Portal (STIP) network and our partners at Solidaridad Network, ShrimpTails covers shrimp news at a global level. 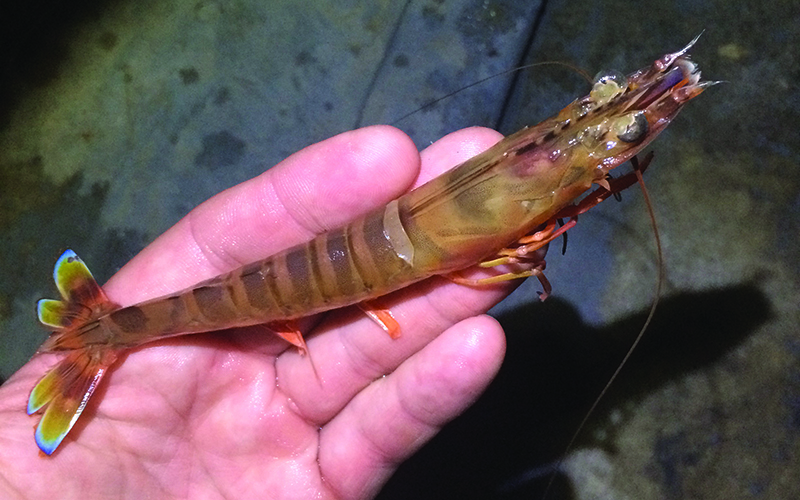 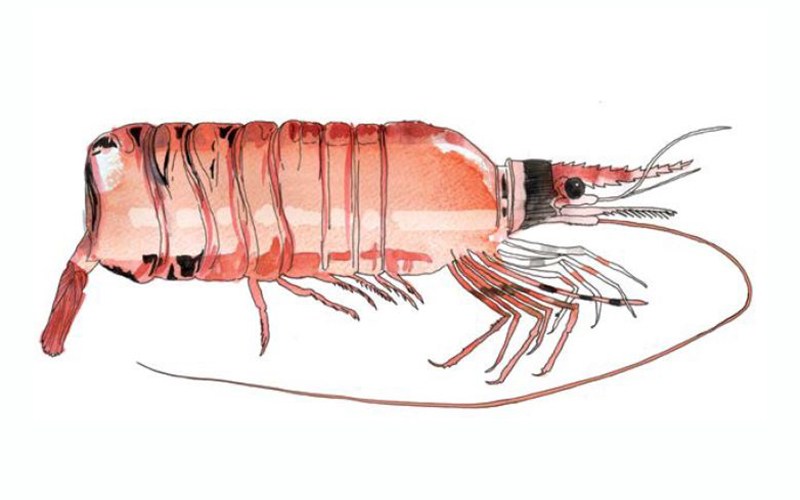 Is It Time For A Unified Approach Towards Shrimp Marketing?